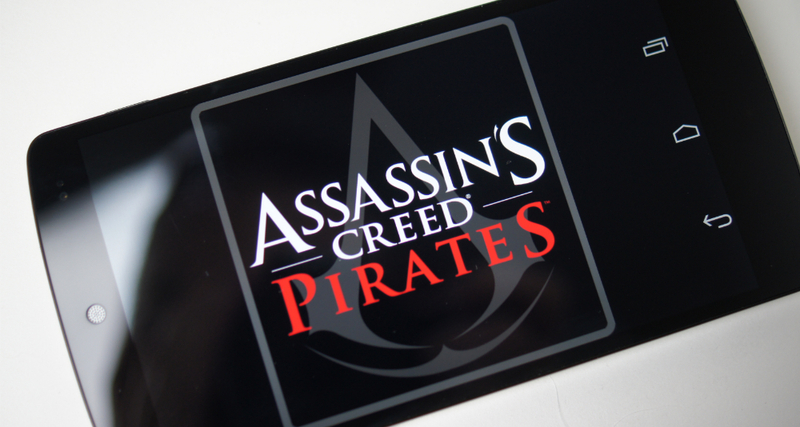 We have been hyping the release of Assassin’s Creed Pirates for a few weeks now and it has finally hit Google Play. The price is set at $5, but we are hoping that figure is offset by the awesomeness the game will deliver. In this title, you take command of your very own pirate ship, setting sail on the open seas of the Caribbean. The object is to build up your ship’s crew and the ship itself, while engaging in real-time open water warfare, trying to become the most dangerous ship on the water. There are over 50 missions and side quests, so there should be plenty of bang for your buccaneer. Go download it from Google Play, then let us know what you think. We are sure others will be curious if the $5 is worth the adventure.